Duchinni’s D405 full face helmet is now available in a range of colourful geometric patterns – the XRR model. 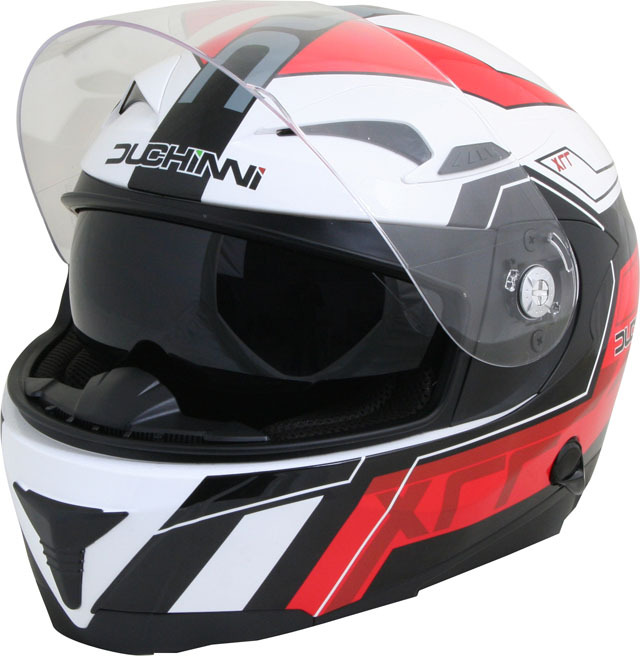 This feature-packed helmet has an ABS shell with vents to top and chin bar, plus rear exhaust vents. Advanced channelling through the EPS liner delivers effective internal airflow over the top of the head. Beneath the anti-scratch visor is an internal drop-down sun visor, operated by a lever on the left side of the helmet. The neatly finished textile lining is fully removable and washable; the D405 XRR is also supplied with a chin curtain and removable breath deflector as standard. Secured by a seat belt style adjustable quick release buckle, the Duchinni D405 XRR is available in Red, Blue and Silver and sells for £89.99. For more information visit www.weiseclothing.com/weise-site. 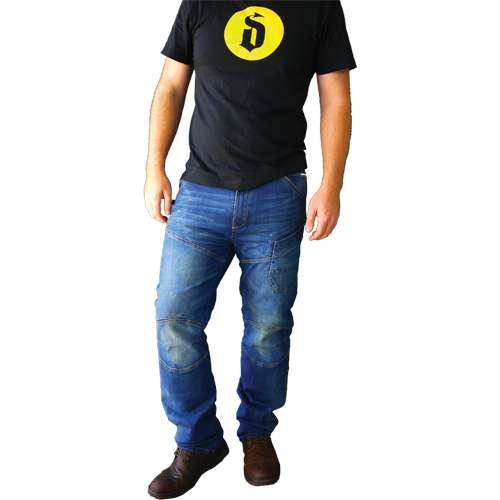 Draggin’ Jeans have added a new style to their Drayko range, the Razzo: a street-styled fashion jean designed to look good off the bike, while offering high levels of protection. Made from hand distressed denim, with a ‘vintage wash’ effect, Razzo jeans have a mid-rise waist for comfort, and straight-cut legs that fit over riding boots and offer ease of movement. On the inside is Draggin’s unique protective lining, knitted from a combination of DuPont™ Kevlar® and Dyneema® (the World’s strongest fibre). The lining is secured with heavy duty triple stitching in key impact areas, to help keep the wearer protected during a slide or fall. Draggin is the first manufacturer of motorcycle jeans to be officially licensed to use DuPont™ Kevlar® aramid fibres. Originally developed in 1965, Kevlar® aramid fibre is light and extraordinarily strong, with five times the strength of steel on an equal-weight basis. 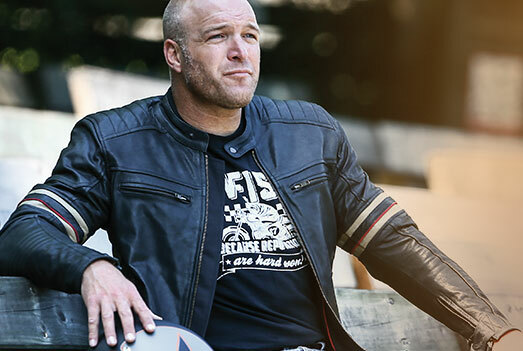 It offers more than 2.5 seconds greater abrasion resistance than comparable motorcycle jeans, whilst being soft, breathable and non-allergenic. CE approved armour can be fitted to the knees and hips for added impact protection. 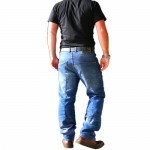 Wide belt hoops accept big bike belts and Draggin avoid using rivets on the back pockets for safety. 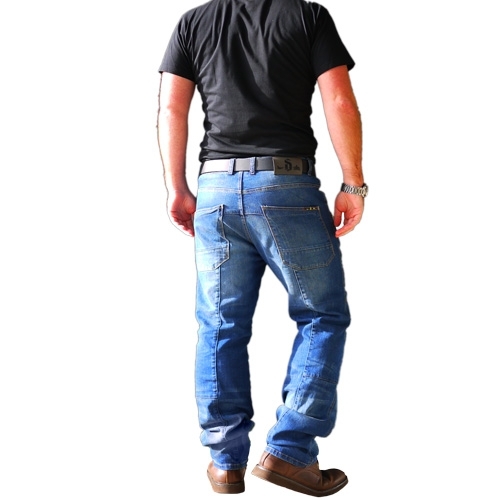 Exclusively distributed in the UK by The Key Collection, Drayko Razzo jeans are available in waist sizes 30 to 38 inches, at an RRP of £174.99 including VAT. Call 0117 971 9200 or visit www.weiseclothing.com/weise-site. 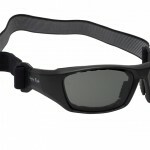 Aussie eyewear specialists Ugly Fish have added three new models to their range of sunglasses for motorcyclists; the fully wrap-around Commando (£19.99), classically styled Slingshot (£34.99) and the Bullet (£39.99) glasses/goggle. All are available with a choice of clear or smoke grey lenses. 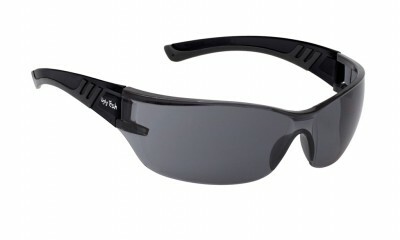 Clear lenses are a popular alternative to goggles for use with open-face helmets, while grey is a common choice for bright light conditions, designed to absorb and darken sunlight and glare effectively. 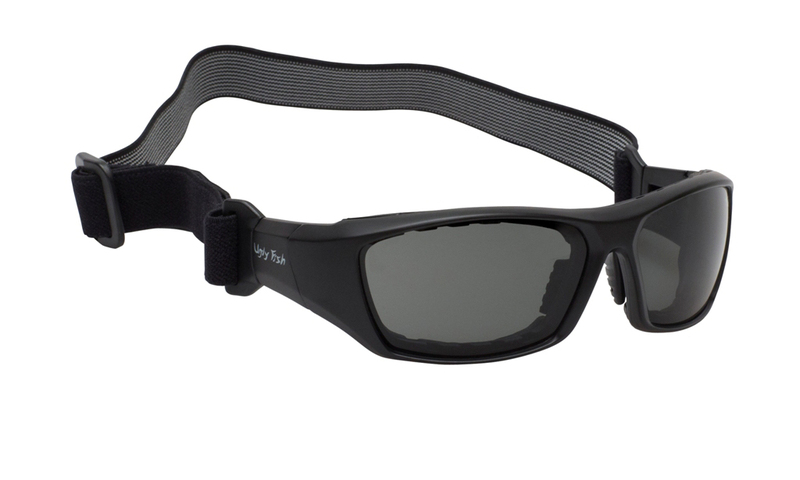 All Ugly Fish motorcycle eyewear features Polycarbonate De-centered safety (PC-DS) lenses – approved to European standards for both safety and sunglasses – so they won’t shatter if they come into contact with flying objects or during a collision/fall. 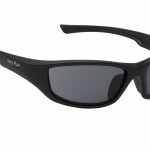 They’re also manufactured to be distortion free, providing high optical clarity. With anti-scratch and anti-fog coatings (the latter is used on both sides of each lens), they offer crystal clear vision at all times. Editor’s Notes: Polycarbonate De-centered safety lenses comply with European Safety Standard I.S. EN 1938-1999 and Sunglasses Standard I.S. EN 1836-2005 Personal Eye-equipment. 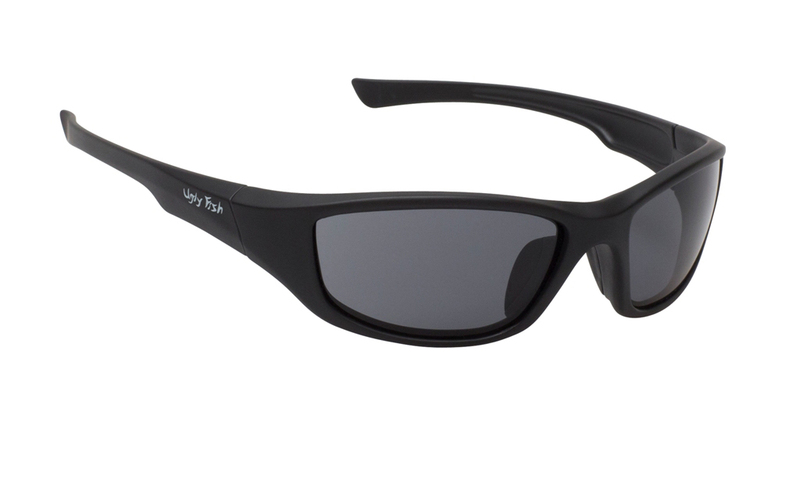 Established in 2001, Ugly Fish is Australia’s number one selling brand of motorcycle eye wear.